Dirty Laundry Do I Need a logo on my mat? Do I Need a logo on my mat? 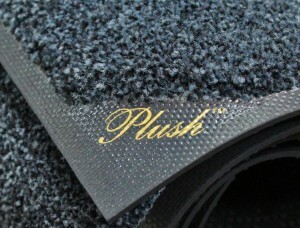 Logos on your mat starts branding trust. All material, product information and images contained within this site is property of Quality Linen Service, Inc, and may not be used without permission.